being little • bristol uk fashion & lifestyle blog. 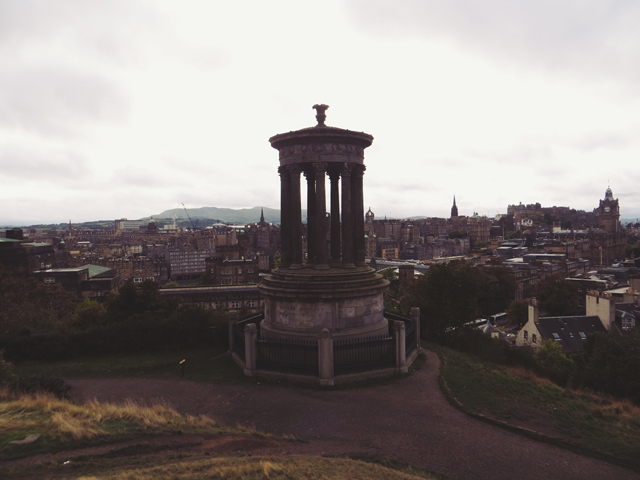 : edinburgh day 1 & 2. 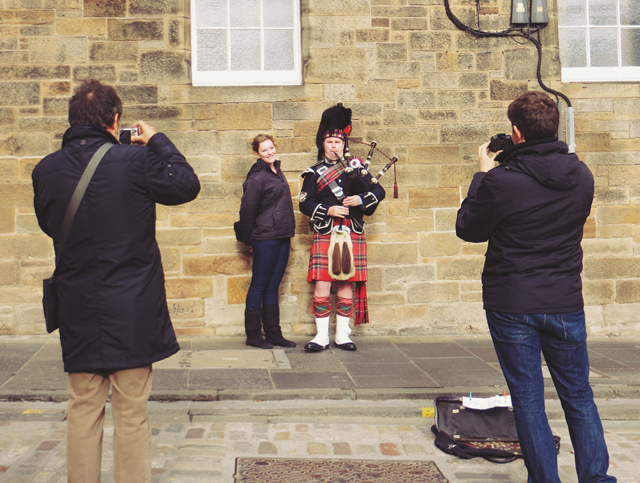 As you might've seen on my Twitter, Facebook or Instagram feed, Doug and I travelled up to bonnie Scotland last Monday for a few days of Edinburgh loveliness. I'm a total southern girl and had never been further north than the Midlands (and that was only once, for Download Festival about 8 years ago..) but I absolutely fell in love with the place, and I'm sure you'll see why! 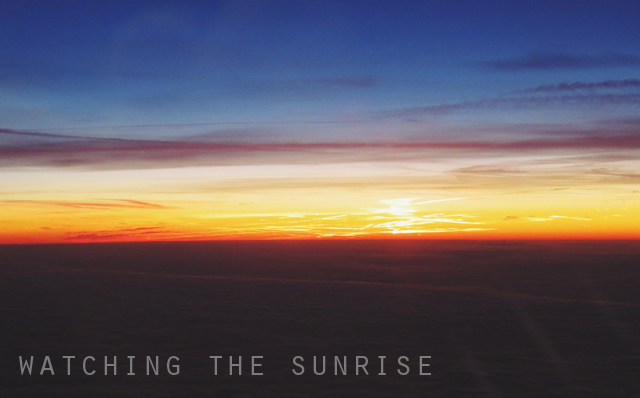 The stupidly early start was made infinitely better by getting to watch the sunrise from the plane. My photos don't do it justice at all. 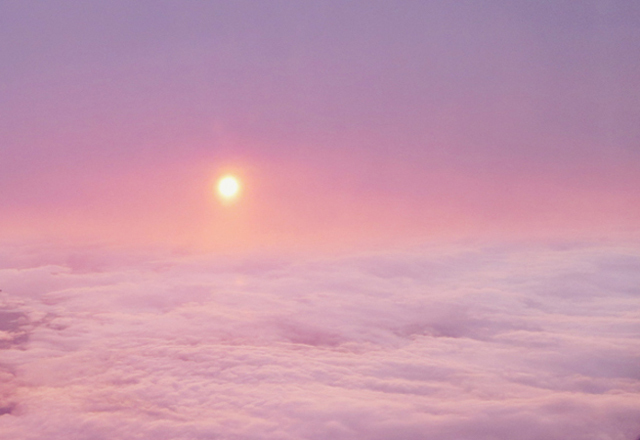 I'm so in love with the sky. 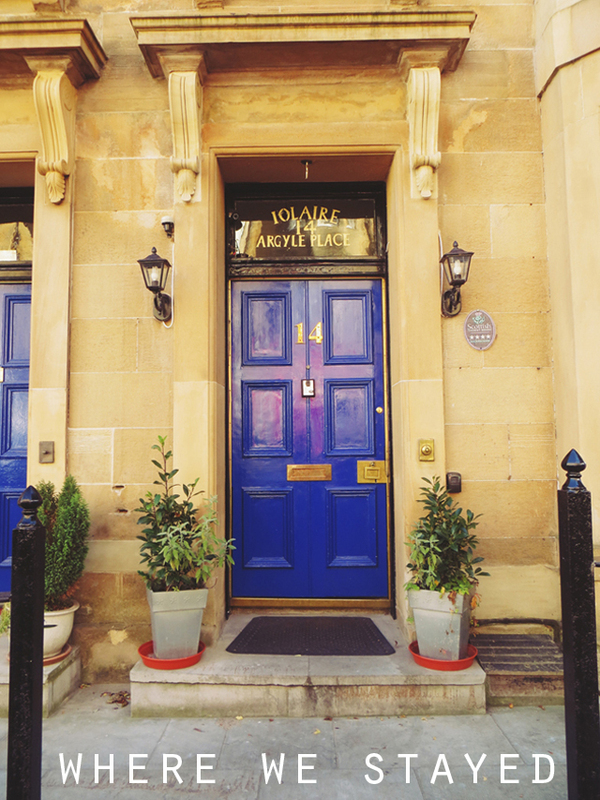 Once we got into Edinburgh, we found the Argyle Backpackers hostel where we were staying, and it was lovely. We had a nice private double room in the attic, so we felt right at home. 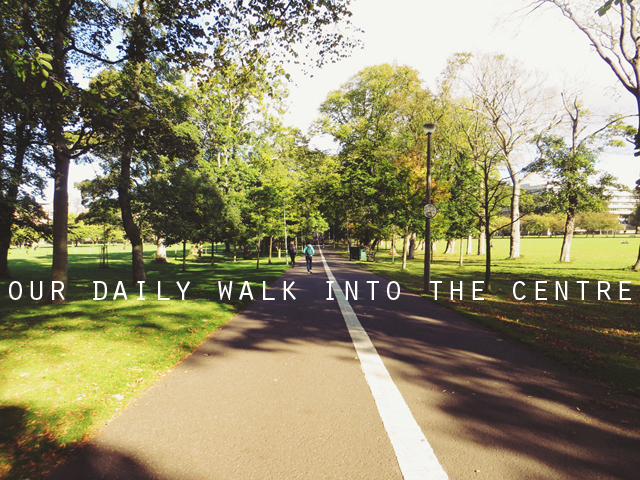 The walk into the centre was through a lovely big park, and only took about 10-15 minutes. 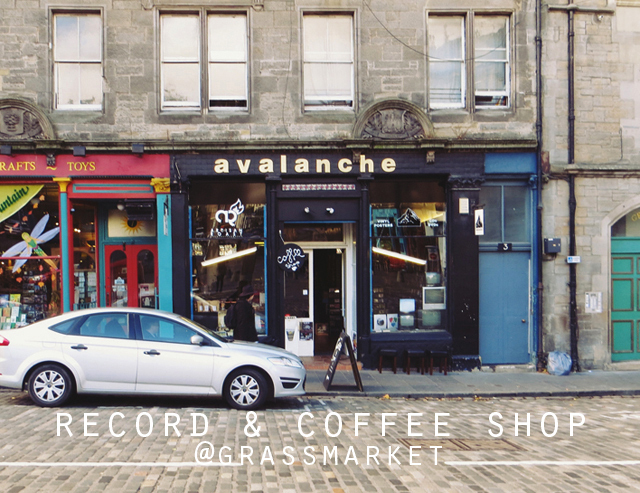 We ended up in the Grassmarket area after cooing at some moon-globes and taxidermy in the museum, then had a simple dinner at a little place called Circus Bistro, and went back for an early night. Keep scrolling for day two.. 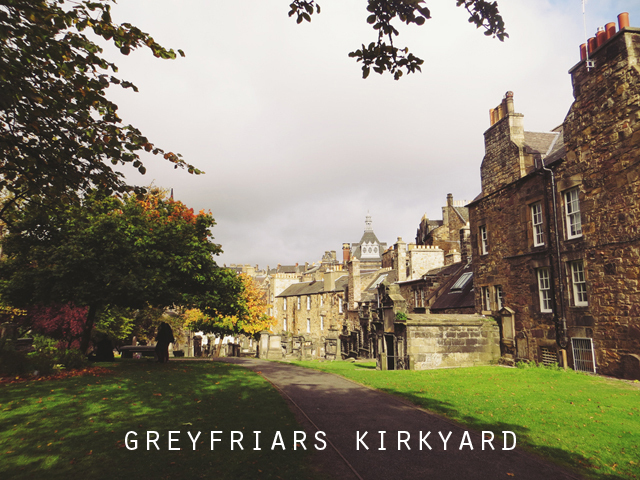 The next day, we started in Greyfriars Kirkyard, which is a pretty graveyard that you'll find near the statue of Bobby (and don't forget to rub his nose for luck!) before wandering up towards the castle. 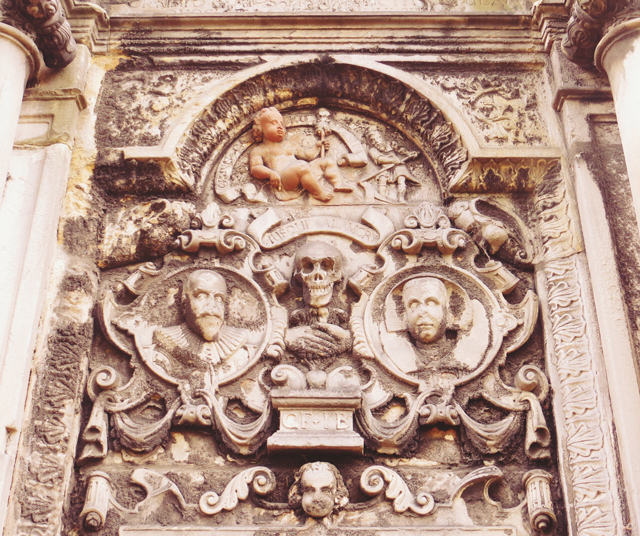 We didn't go in because we couldn't afford it, but it was still impressive from the outside. 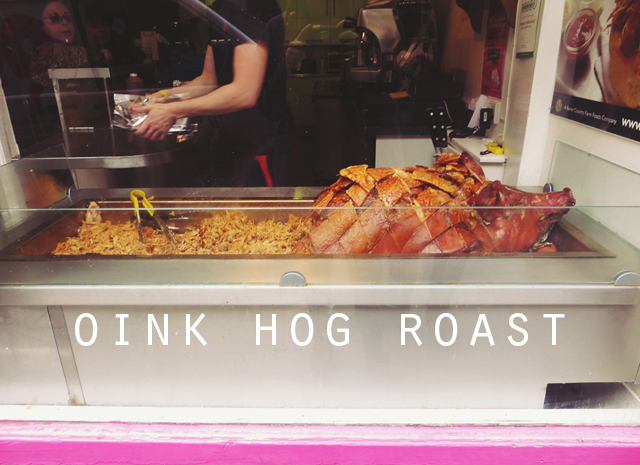 Afterwards, we headed down Victoria Street to the famous Oink for the best hog roast I've ever eaten. Unfortunately, we made the rookie mistake of not realising you had to ASK for crackling! It was still yummy though, and so juicy. 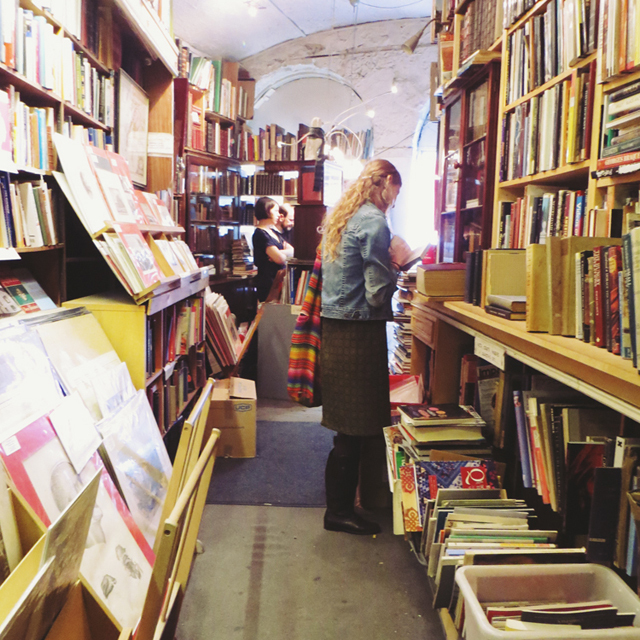 We also stopped in a lovely little bookshop further up the road. On our way to Calton Hill, we stopped so that Doug could try a battered Mars bar (when in Scotland...) which I couldn't bring myself to even try, but apparently it was nice. 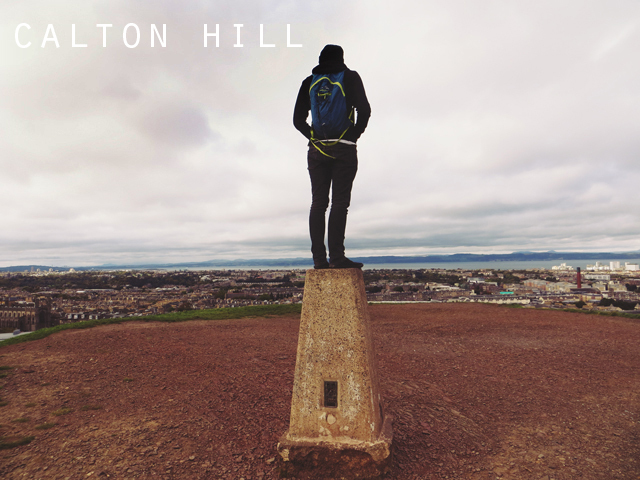 We both managed to avoid having a heart attack on the way up Calton Hill, and sat at the top for a while admiring the views across the city and beyond. We then went on another little mission to find the National Portrait Gallery, which was free and had some beautiful art. 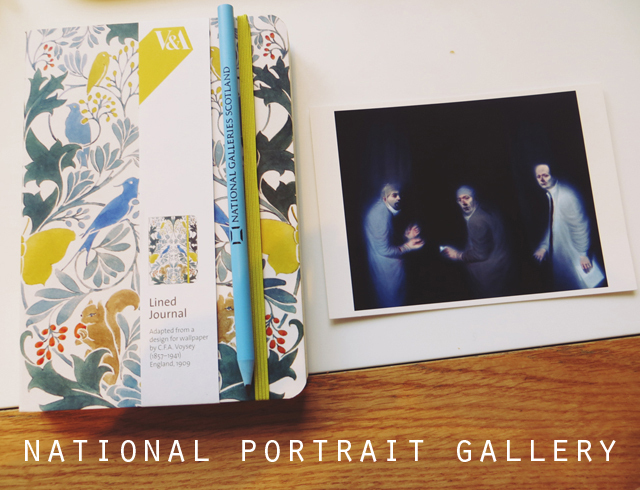 One of my favourite pieces was the Three Oncologists by Ken Currie, so I got a postcard of it, as well as a lovely new notebook. After a little rest, we headed back out for a few drinks & dinner. 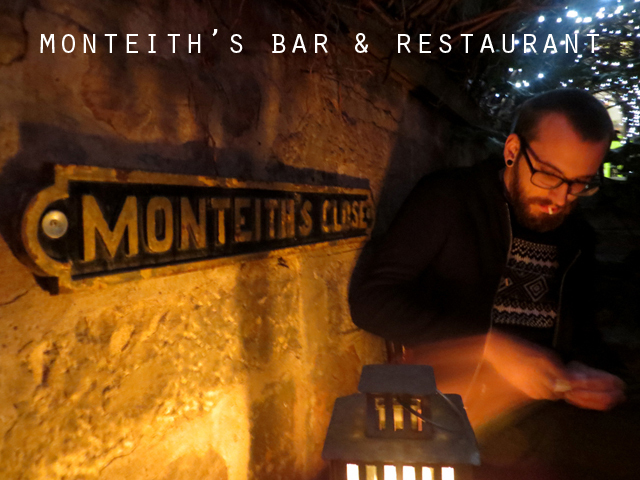 Monteith's is absolutely awesome for a drink or two, with a lovely outdoor bit lit by fairy lights and candles. The food was out of our price range, so we headed up the road to Deacon Brodie's where we had some delicious calamari, fried brie, steaks and beer! We ended the night in a couple more pubs, before heading back to our hostel for a big sleep! Ah this looks like the perfect little break away. 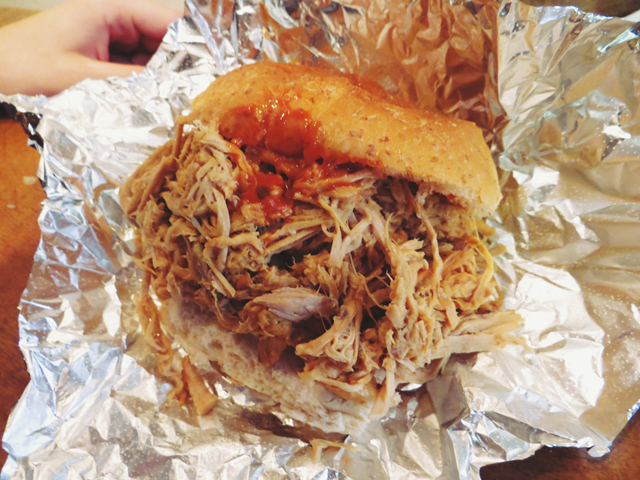 My that hog roast looks so yummy! Lovely photos as always Lyzi. 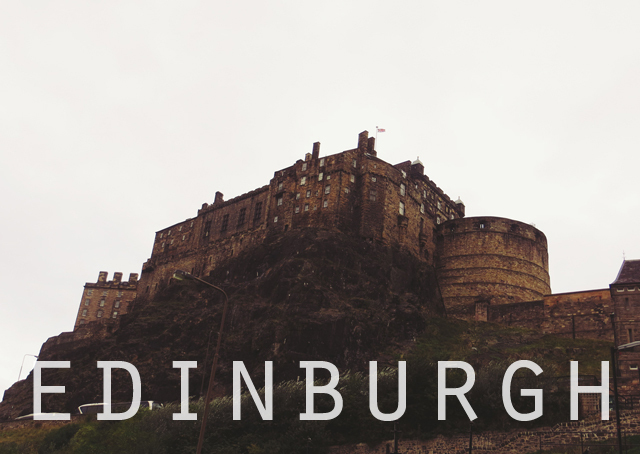 You have reignited my flame and love of travel - there's so many European cities I want to tick off my list, and considering my Grandad was born in Edinburgh, I think I need to make that my next stop. I'm at University in Edinburgh and absolutely love the city! You stayed really near where I live, and I have that walk to uni every day, its beautiful (even in the pouring rain like now!). Your photos are lovely. 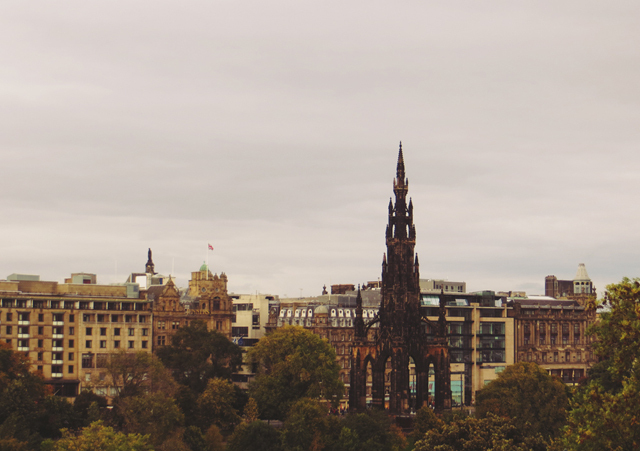 I'm heading to Edinburgh this Saturday for the day and I'm so excited! I have never been further north than Oxfordshire... I live in west sussex. What a lovey trip! 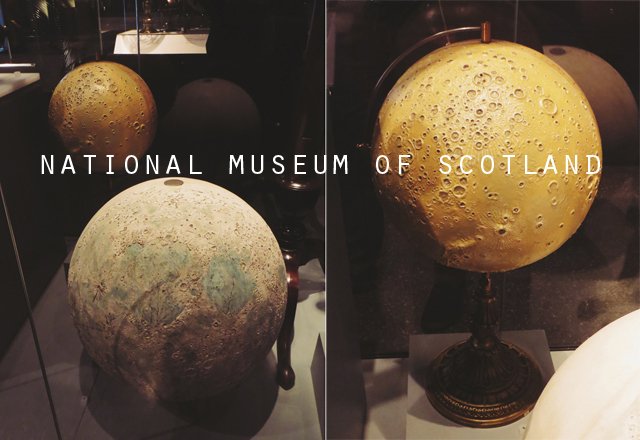 I visited Edinburgh in 2010. I'd love to go back and do it my way, as I went with a school trip and it was quite fast paced and regimented. 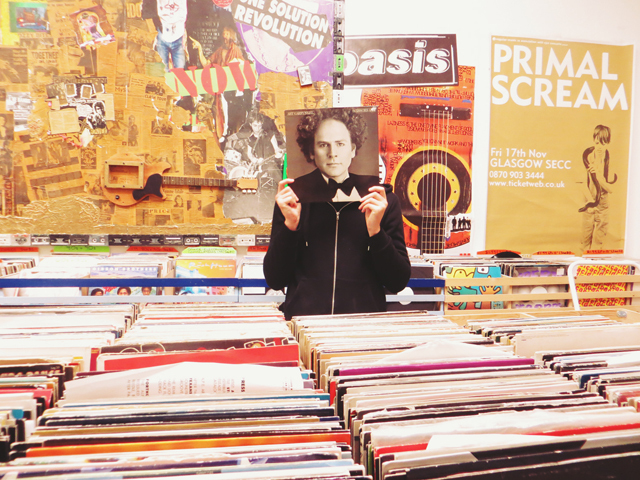 i want to be wrapped up in the contents of the third photograph, please. 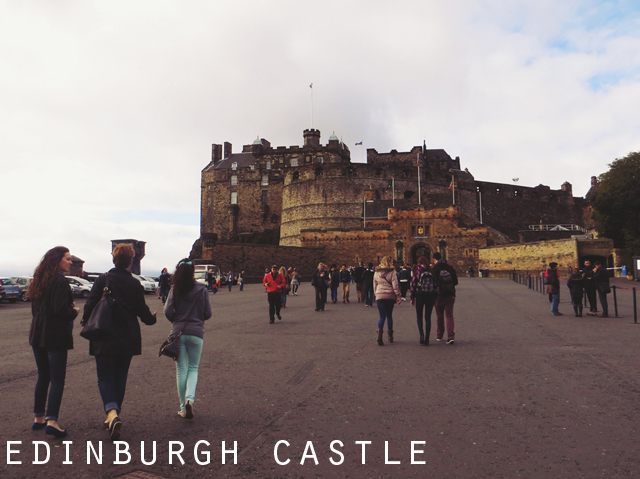 I've only been to Edinburgh for New Year's Eve (which was amazing!) but would love to go at another 'normal' time to see the difference. I'm such it will have a lovely, welcoming atmosphere still. 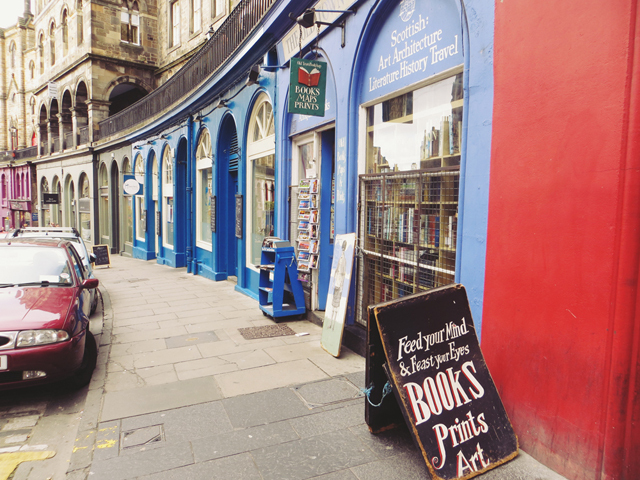 I absolutely love Edinburgh (even though as a Glaswegian we're not supposed to!) and it looks like you enjoyed it. 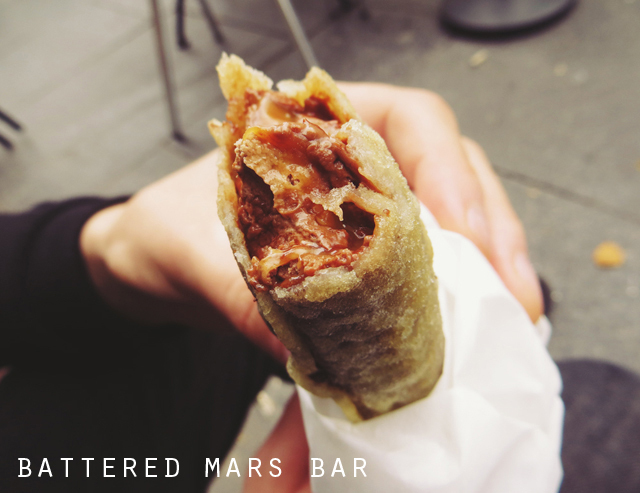 It's funny seeing a fried Mars Bar, I'm Scottish and have never even tried one haha! 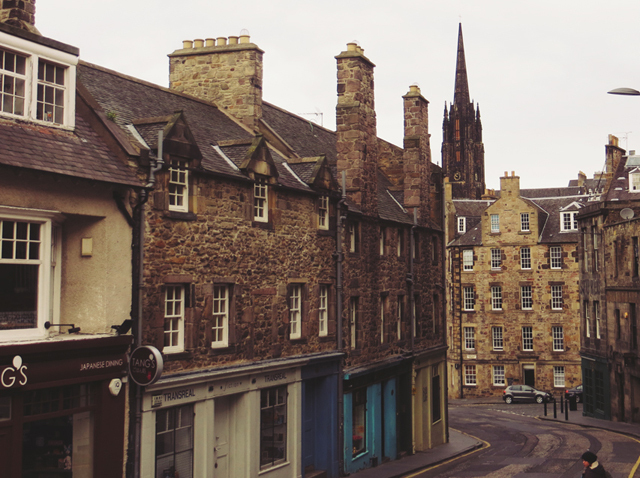 I went to Edinburgh a couple of years ago and stayed in an apartment in the grassmarket with a view of the castle. It's such a lovely place! 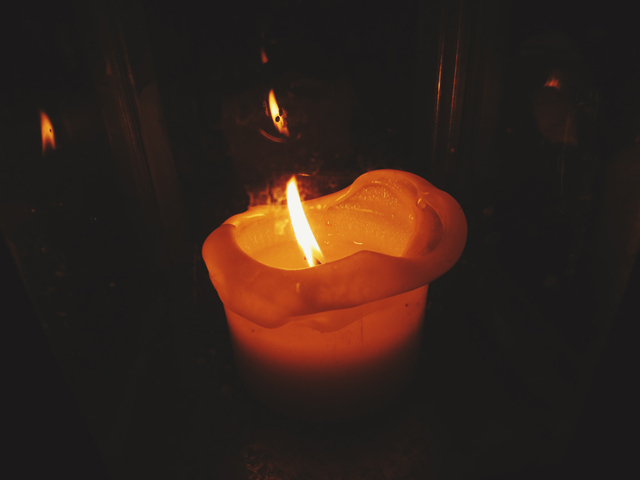 Awesome photos and I love your blog!